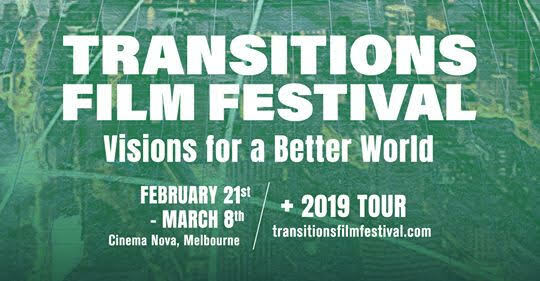 The 8th annual Transitions Film Festival returns to Cinema Nova #Melbourne this February 21 – March 8, with an enthralling line-up of cutting-edge documentaries about the existential challenges, mega-trends, game-changing technologies, and creative visions that will redefine what it means to be human. 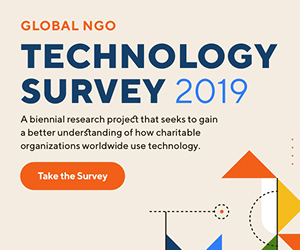 Themes explored in this year’s program include: climate change, technological innovation, female startups, social enterprise, animal rights, refugees and designing for good. Featuring over 30 sessions of inspiring films and discussions about the solutions to our greatest collective challenges, the Transitions Film Festival will let you see the change you want to be in the world.